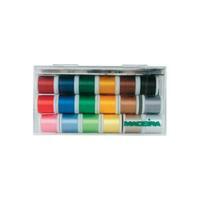 Madeira's Polyneon Embroidery Thread features a vibrant sheen that will make your embroidery projects stand out above the rest. 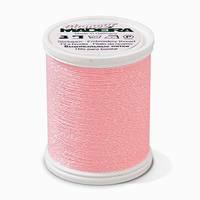 Made of two-ply polyester, Madeira's Polyneon Embroidery Thread is more resistant to abrasion and breaking. 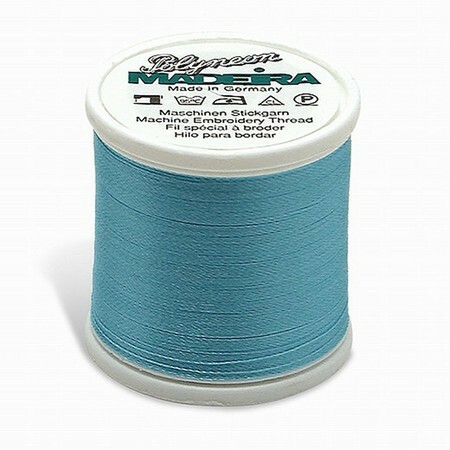 Also, on the end of each spool are double locking end caps that will keep your thread from unraveling. 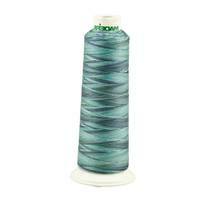 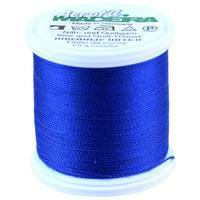 Each spool of Polyneon Embroidery Thread has 440 yards. 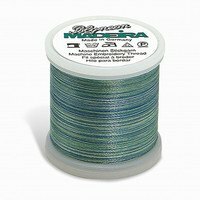 *Although we do our best to ensure color accuracy in our thread images, please note that your screen may produce small variances in color, shade or hue.